Um… wud u liek sum sammunz in ur bole ober dere? 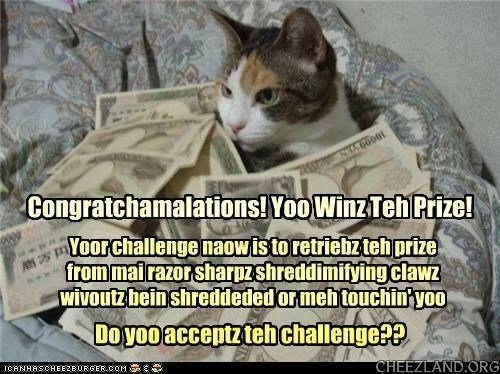 Gud stratergee annipuss. Conga roonies. Ai, wen iz nap thyme? Aisle jus waet. In Cheezland, the time is 20:52.